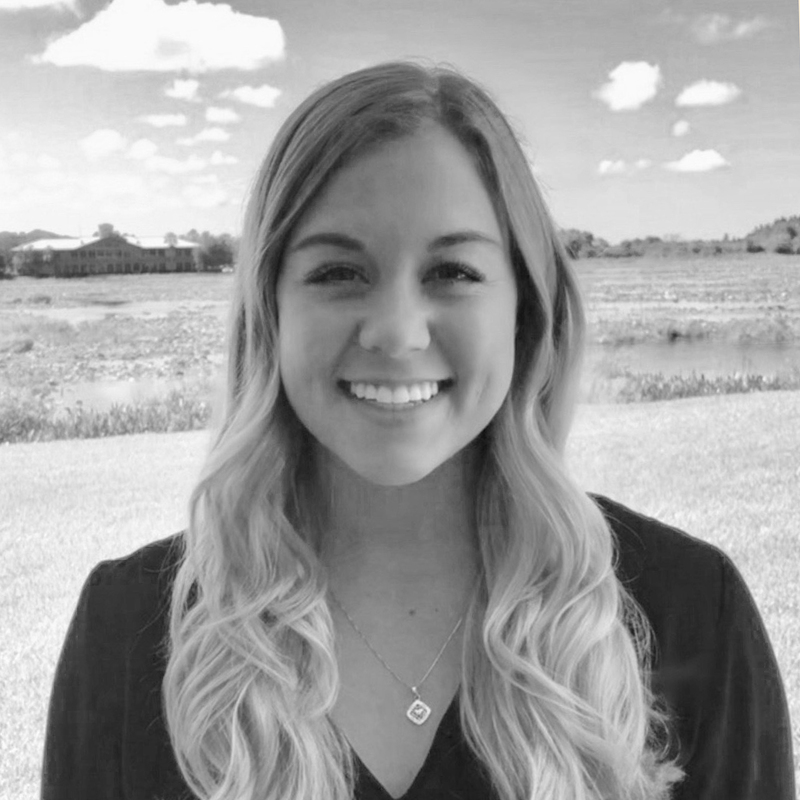 Taylor is a recent graduate from Christopher Newport University with a Bachelor of Science degree in cellular, molecular, and physiological biology with a minor in psychology. She joined the placement services team at MSC in 2018 and is excited to begin working with her students. After being saved by a medical device implanted in her heart, she is looking forward to starting her own career in medical device sales.